It’s been some career for Dwayne Johnson. Who knew that after arguably the most high-profile wrestling career in sports history, he would go on to crush Hollywood? That’s exactly what he’s done, and he’s being paid more than handsomely for it. 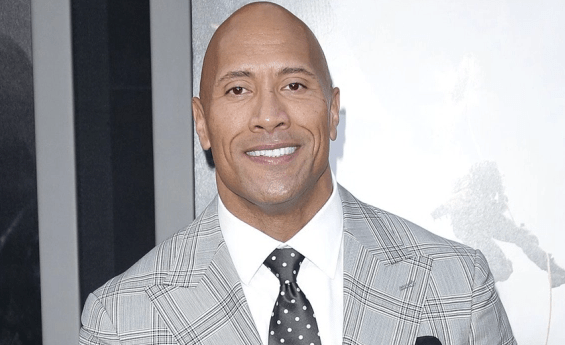 Today, Forbes unveiled its list of the highest-paid actors in the world, and none other than the guy whose most famous tagline was “Do you smell what The Rock is cooking?” is on top of it. How much does it take for you to be the highest-paid actor in a world where people like Robert Downey Jr., Leonardo DiCaprio, Will Smith and George Clooney exist? Oh, just $64.5 million–in ONE year.